New on Utiket: airline reviews. Blogger Hairun Fahrudin shares his experiences using Utiket. 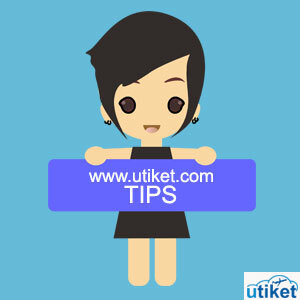 Here are some tips from him which makes all the information provided by Utiket more useful. Just after four months almost 8000 visitors a day.